The classification of environmental protection activities and expenditure (Cepa 2000) (chapter A5) is a Europe-wide generic, multi-purpose, functional classification for environmental protection. It is used to classify activities, as well as products, actual outlays (expenditure) and other transactions. It does not include the management of natural resources (such as the supply of water) or the prevention of natural hazards (such as landslides and flooding). For this reason, business enterprise expenditure on ‘environmental’ R&D is often estimated using a broader scope. As a result, the data presented in this analysis are not directly comparable with those obtained on the basis of the Cepa 2000 concepts. In 2014, R&D expenditure devoted either directly or indirectly to environmental issues was estimated to be €5 billion, equivalent to 11% of France’s gross domestic expenditure on R&D. Half of expenditure on environmental research and development (excluding Energy and Transport) was incurred by businesses (compared with 20% in 2000). In 2014, R&D expenditure by the public and private sectors on issues relating to the environment was estimated to be around €5.1 billion. The French government has long contributed the lion’s share of expenditure on environmental R&D. This government expenditure can be broken down into three fields of research with specific objectives (Environment – Monitoring and protecting the global environment, Exploration and exploitation of the earth and sea, Natural environments, see chapter A5). The proportion of expenditure on environmental R&D implemented by government peaked at more than 81% in 2000. The gap between public and private sector stakeholders has been gradually shrinking ever since. In 2014, businesses implemented 51% of expenditure or 65% if the fields of Energy and Transport are excluded (chart 44.01). In the business sector, environmental R&D, including Energy and Transport, accounted for 8.4% (€2.6 billion) of gross domestic expenditure on R&D (GERD) by the private sector in 2014. Four branches implemented 70% of expenditure on environmental R&D and accounted for 34% of intramural business enterprise expenditure on R&D (BERD): ‘Manufacture of motor vehicles’, ‘Energy’, ‘Manufacture of chemicals and chemical products’ and ‘Manufacture of air and spacecraft and related machinery’ (chart 44.02). In 2014, the French government spent €2.5 billion on environmental R&D. Taken in its narrow sense (excluding Energy and Transport), environmental R&D absorbed 49% (€1.3 billion) of this expenditure. The main area of research within environmental R&D was ‘Monitoring and protecting the environment’, followed by ‘University research into natural environments’ (chart 44.03). 5% of the MIRES budget allocations for R&D went towards environmental research in 2016 (chart 44.04a and chart 44.04b). Those assigned to the various objectives within this field totalled €0.69 billion. The Energy and Transport objectives, which include environmental considerations, accounted for 8% of budget allocations. In 2016, the French National Research Agency (ANR) and Bpifrance, together with the government departments responsible for ecology and industry, committed to providing more than €140 million in funding for R&D in environmental technologies or those that factor in environmental impacts. 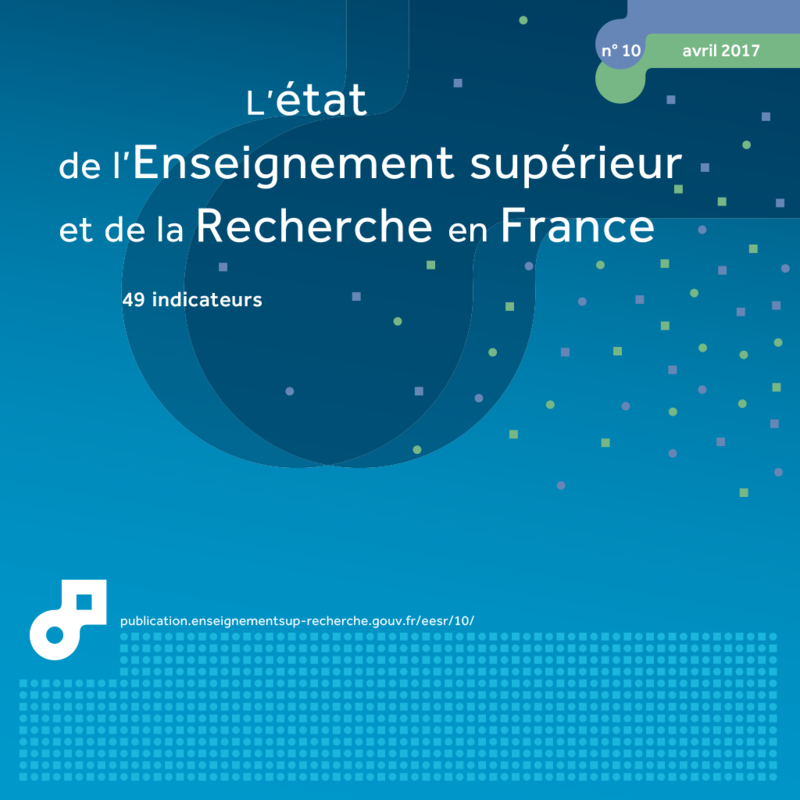 The French Ministry of Education, Higher Education and Research (MENESR) contributed €114 million, most of which was devoted to training through research and university research. Extract from the chapter "44. environmental research and development".